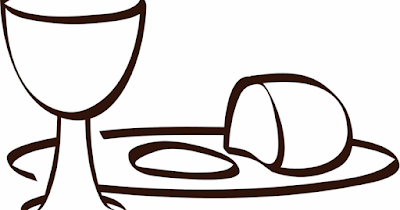 Home / Happenings / Whats Happening / Is Your Child Ready for Communion? Is Your Child Ready for Communion? IS MY CHILD READY TO RECEIVE COMMUNION? 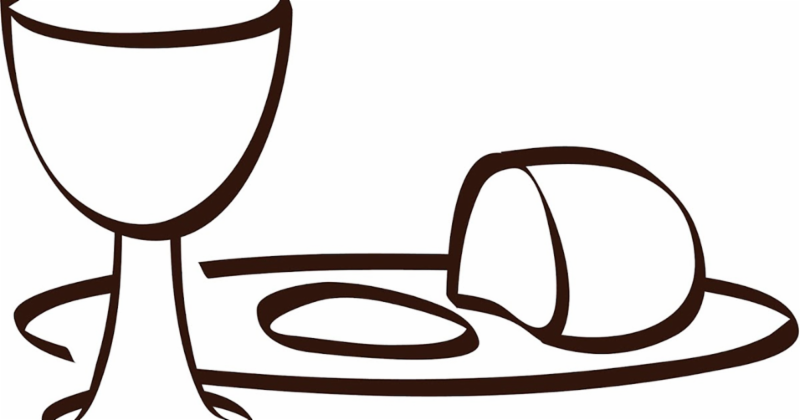 If you are the parent or caregiver for a young child, you may be wondering when he or she is ready to begin receiving communion. In the past, tradition may have given the impression that this sacrament was a privilege enjoyed by only those who could understand it. * Admission to the sacrament is by invitation of the Lord, presented through the church to those who are baptized. * There is no command from our Lord regarding the age at which people should be baptized or first communed. Your child’s readiness is best determined by you, in consultation with the Pastor Roger and Pam L-Z. Each family’s decision is different; there is no right or wrong. One important cue for readiness is your child showing signs of feeling excluded. * Has your child been baptized? * Is your child comfortable in various locations around the church, including at the altar? * Will your child extend his or her hands when asked to do so? * Is your child aware enough of others in the congregation to show respect for their communion experience? * Are you prepared to help make the process positive? Each year the staff offers a class on Holy Communion for children and their parents. It is offered for children who have already been receiving the sacrament as well as for those who have not. The class is adjusted to fit the participants’ experiences and questions. This year’s class is on Saturday, April 6 at 9 am. Please let the office know if you are planning to attend.